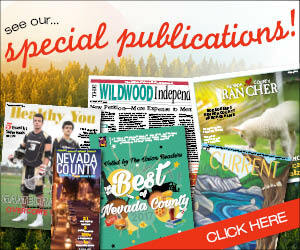 I need to respond to the letter regarding NID and pseudo-journalism; I have lived in Nevada County since 2002, before that living in several states in the Eastern United States. I have never before been faced with so many diverse and confusing issues, and opinions, regarding the environment, and especially regarding water supply. Thank you to The Union, to NID, and to Trina Kleist for providing some clarity.